Md Abdul Karim, Managing Director of Palli Karma Sahayak Foundation (PKSF), has called for a united move to meet the global health target for road safety. 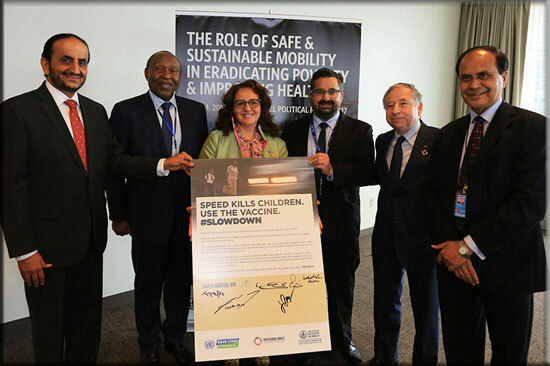 He made the call at an event, organised by the Global Initiative for Child Health & Mobility and the G4 Alliance, during the annual United Nations High Level Political Forum (HLPF) from 10-19 July 2017. 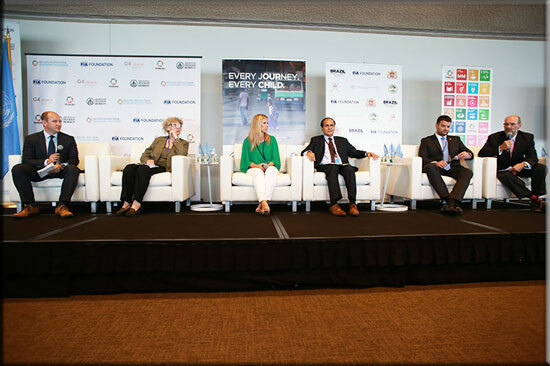 Hosted by the FIA Foundation at UN Headquarters in New York, envoys from different countries gathered to discuss their challenges and successes in reaching Sustainable Development Goals to achieve safe and sustainable mobility. 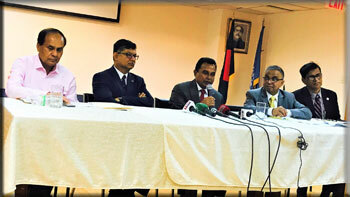 Md Abdul Karim — a former Principal Secretary to Government of Bangladesh and currently at the helm of the PKSF, an apex development agency of the country — took part in a panel discussion there. 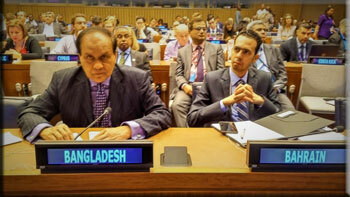 This year’s theme of the HLPF was ‘Eradicating poverty and promoting prosperity in a changing world’.